Designed for speed. 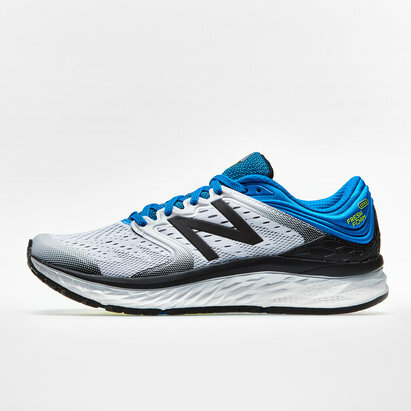 Built for runners. Pull on these Asics Gel Noosa FF Men's Running Shoes in Black, White and Carbon. 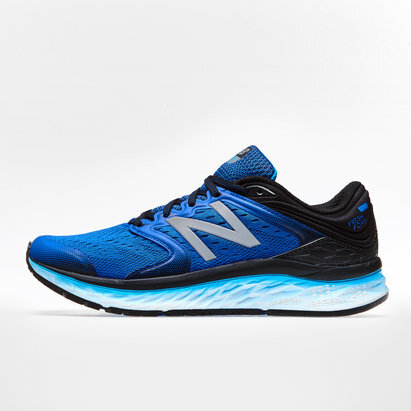 These men's running shoes is your entry into the fast category. 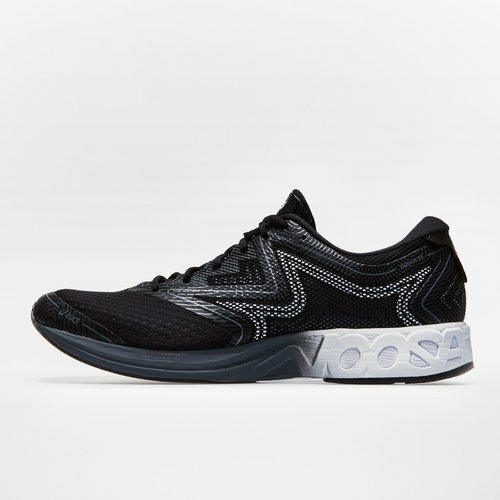 Packed with GEL cushioning in the rearfoot to cushion every step without adding weight, the NOOSA FF features an Impact Guidance System (IGS) to match your foot's natural movements and anatomy. A no-sew, breathable upper keeps these Asics trainers and your feet ventilated and fresh as you run and a gripper tongue and heel allow you to pull the shoe on quickly. Keep your footing with a grip sole and wet grip rubber fore foot while 3M reflectivity keeps you visible in low light. The NOOSA FF is made for fast paced, neutral pronation road runners. In a design that begs you to go faster, make sure you lace up a pair of these Asics Gel Noosa FF Men's Running Shoes next time you go running.